A stunning collection of stylish, spaciously designed studios and apartments in the vibrant North Bristol neighbourhood of Cotham. Contemporary urban living at its best, minutes from the city centre in one of Bristol’s most popular and sought after residential locations. An exclusive, private development, the elegant, mansion-style building complements the surrounding Victorian architecture. 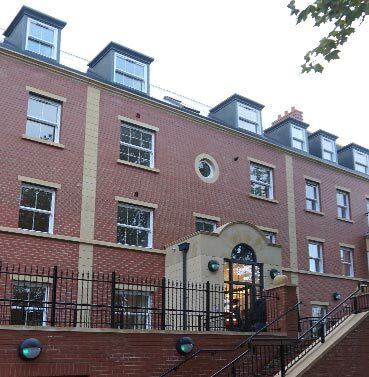 Home to 36 modern apartments over four floors, with communal gardens and secure underground parking. 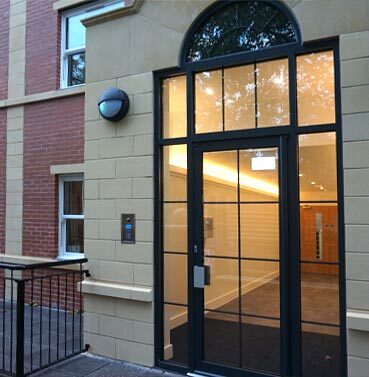 Each apartment is stylishly finished with modern kitchens and bathrooms, solid wood doors and brushed stainless steel fittings, and integrates the latest connected home technologies, including super-fast fibre-optic broadband.